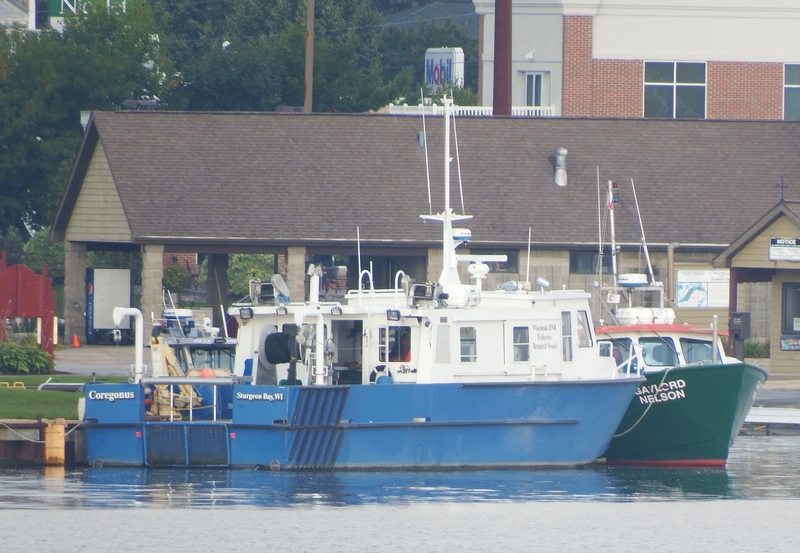 Previous research vessel posts have mentioned or focused on–in no particular order– Kaho in 2014, Laurentian this year, Clean Waters after Sandy, Kenneth Biglane in 2009, and Bold back in 2010. There may be more. 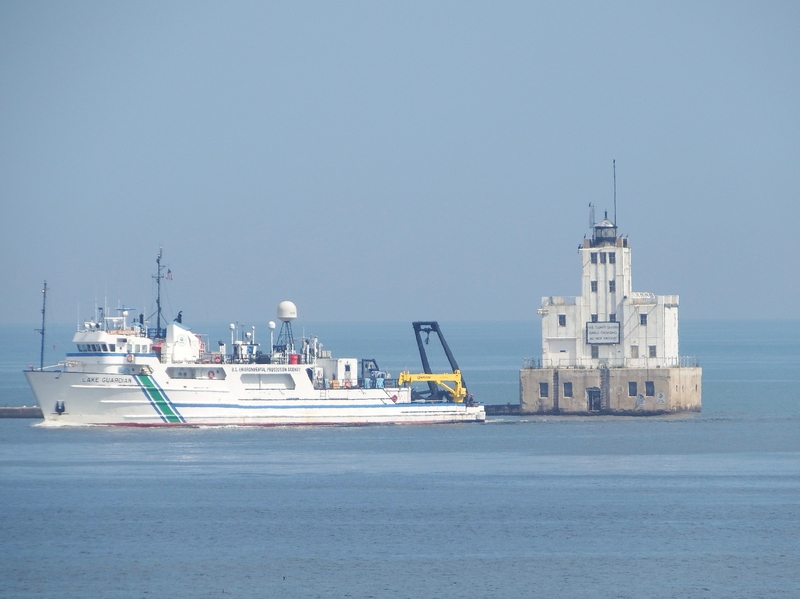 Here’s USEPA Lake Guardian entering Milwaukee in late August. I was quite fortunate to get these two photos . . . thanks to an agreeable taxi. 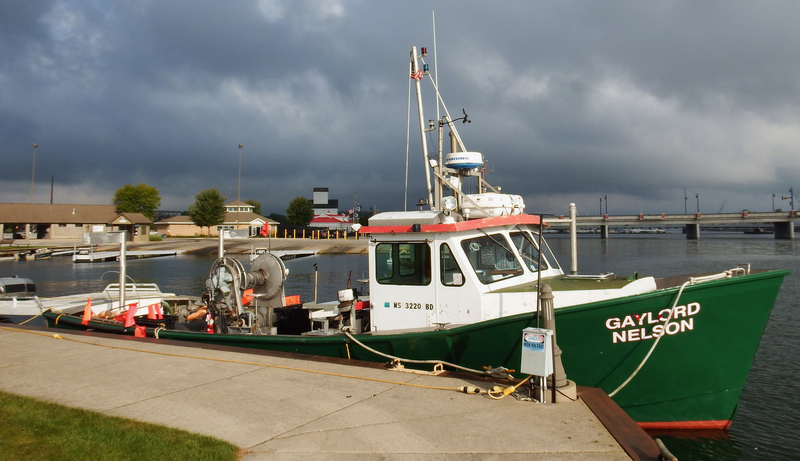 A few days earlier, I caught Gaylord Nelson at the dock in Sturgeon Bay WI. I’ll tell you more about Gaylord Nelson at the end of this post, so that you can wrack your memory about that name. 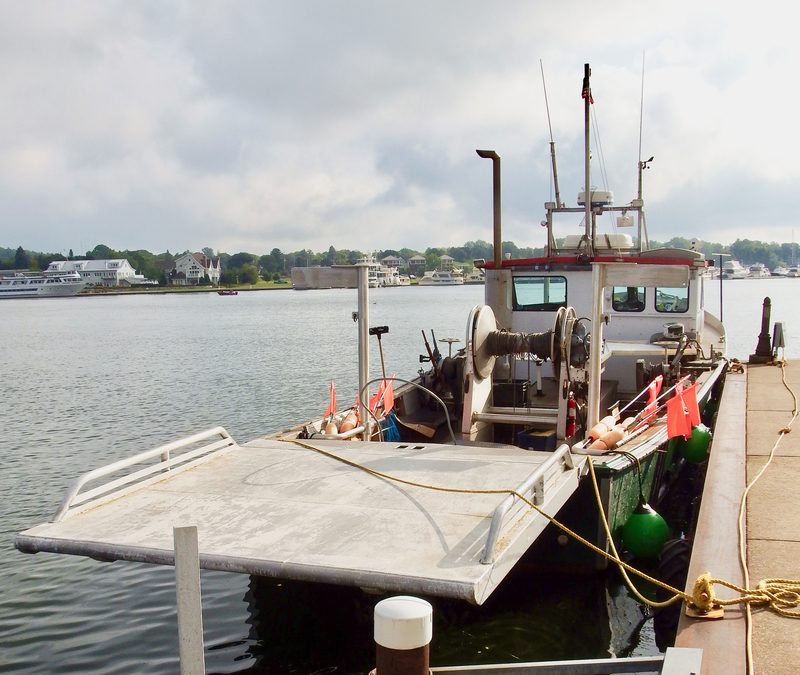 Earlier as we entered Sturgeon Bay from the ship canal, I caught this photo of RV Coregonus about to leave the dock. So have you dredged up prior references to Gaylord Nelson, Senator from Wisconsin? You won’t know until you look here. I first heard of him in the spring of 1970. 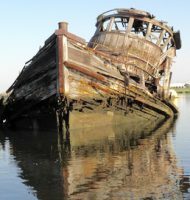 Here’s a website for the RV Gaylord Nelson. 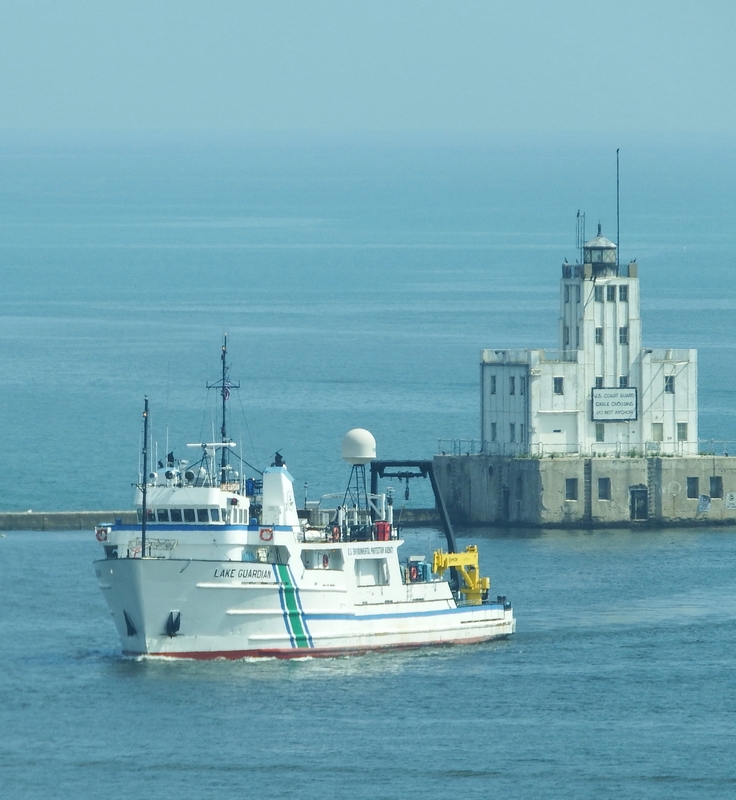 All photos by Will Van Dorp, who supposes the microcystin bloom off Toledo is on the agenda of these or related vessels.